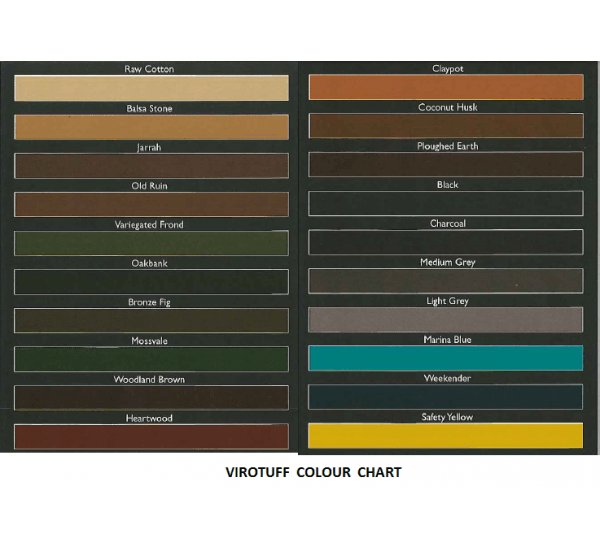 ViroTuff is a hard-wearing , water-based anti-slip coating that is applied by roller, brush or spray. VitoTuff is designed to provide safe and secure footing for many types of pedestrian areas suchas: Walkways, Industrial floors, Domestic areas - Pool surrounds,decks. stairs, garages. 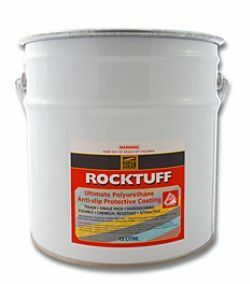 Duram Rocktuff The ultimate in an anti-slip coating in a single can. Duram Rocktuff is a single pack, liquid applied polyurethane coating that can be brushed, sprayed or rolled. No more two pack systems which are difficult to use. 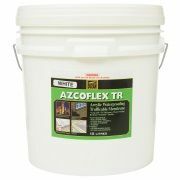 Rocktuff is available in a Light Grey, Dark Grey, Black, Safety Yellow. Coverage: Depends on porousity and texture of job reinforced 2L per m2 unreinforced 1.5L per m2.